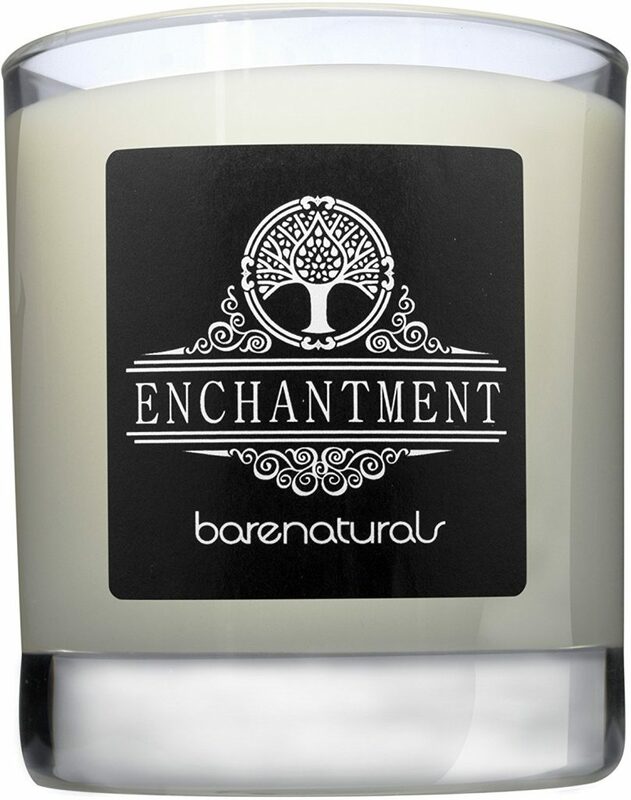 A mesmerising enchanting natural candle. Divinely scented with beguiling fragrances of Rose Geranium & Lavender. 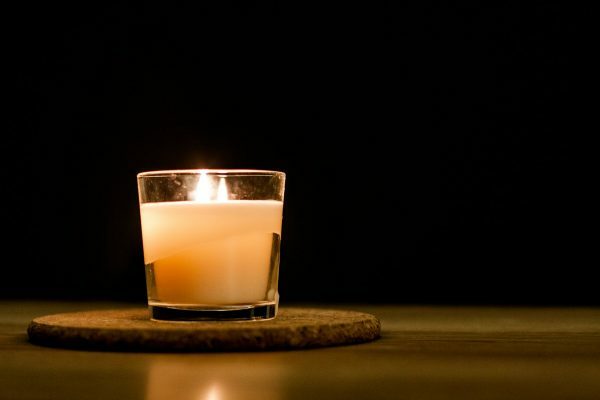 A perfect romantic or meditation candle to focus the mind, body and soul. 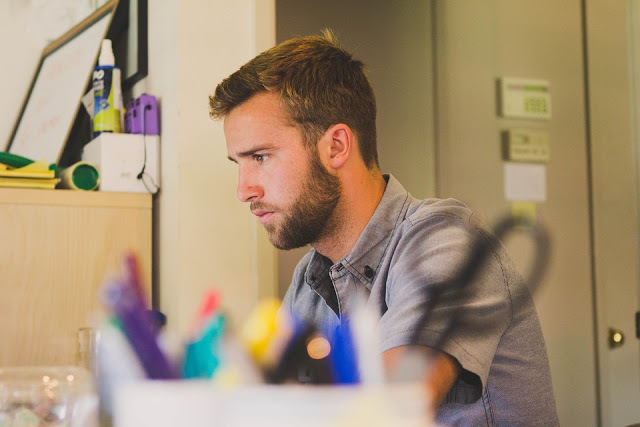 All our candles are made by hand to exacting standards, using non-GMO soy wax & the finest plant based luxury aromatherapy oils, carefully blended to bring you over 90 hours of uplifting candle tranquility. A lush floral accord of chamomile and violet layered with delicate citrus notes of lemon blossom on a base of musks and precious woods. Each fragrance in the Fired Earth collection contains an exquisite blend of essential oils. 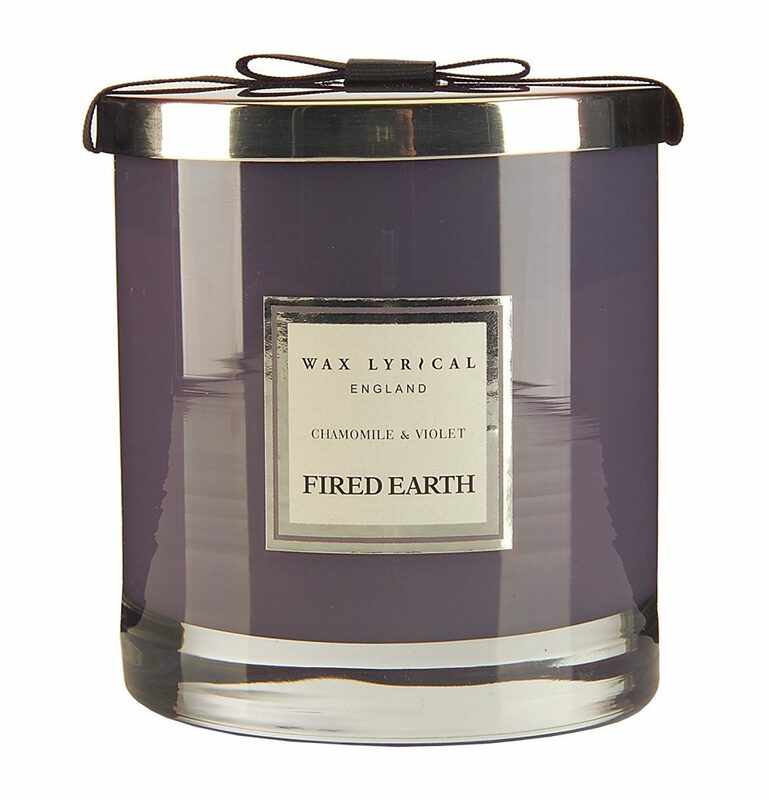 The Chamomile & Violet fragrance and colour has been inspired by ‘Amethyst’ from the Fired Earth paint collection. Complete with debossed Wax Lyrical silver lid and black bow these candles are simply stunning. 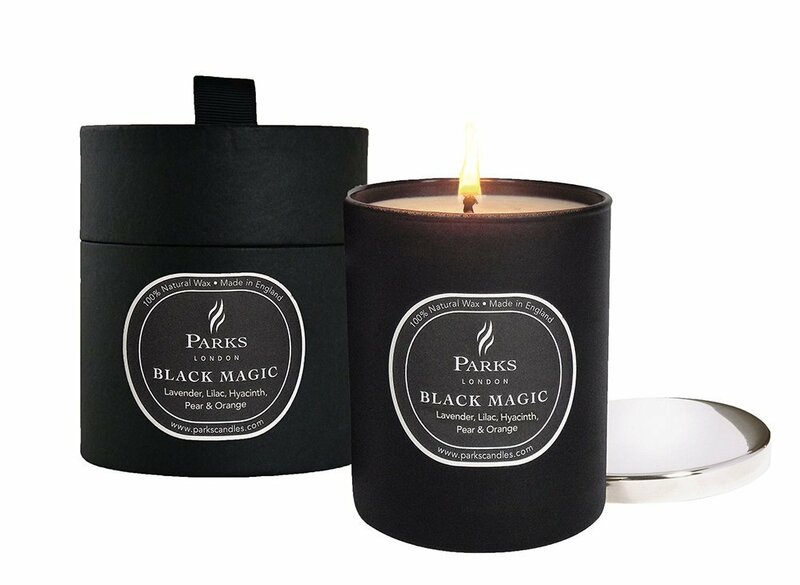 Presented in a sophisticated gift box, this sensuous scented candle is from the bestselling Parks London Black Magic collection. Romantic and floral, the harmonious fragrance is created with the scent of hyacinth, lavender and pear. The perfect romantic gift, each candle is created with passion to conjure up a spell-binding atmosphere for you and your partner to enjoy. 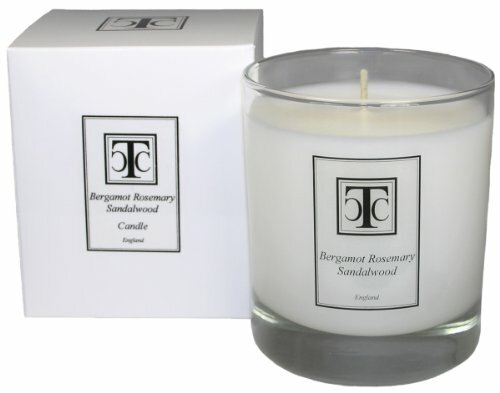 Bergamot Rosemary and Sandalwood- has a wonderful mix of different notes that blend and compliment each other.